How do I create course-level roles? 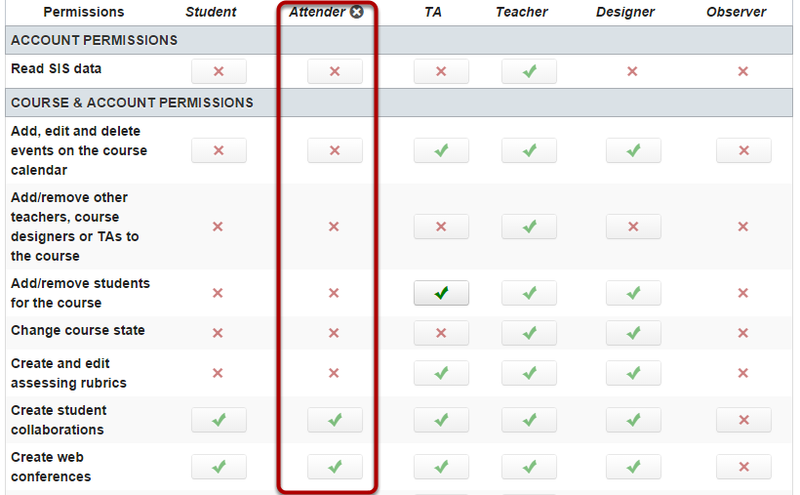 You can create course-level roles in Sublime LMS. 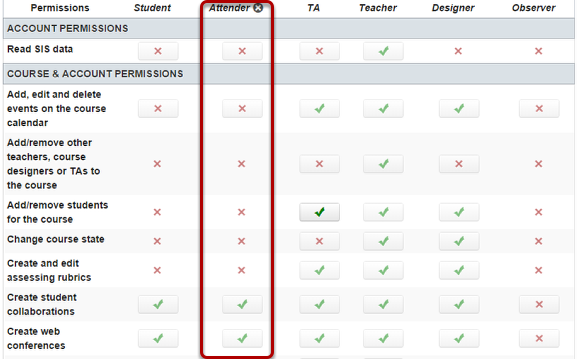 Click the Course Roles tab. Type in the name of the new role  and click the user type drop down . Select the user type you would like the role to apply to . Click the Add button  to add the role. Set the permissions you want the new user to have. It may take some time to register a new user role or an updated role, so please be patient.